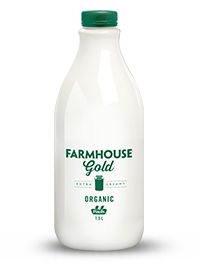 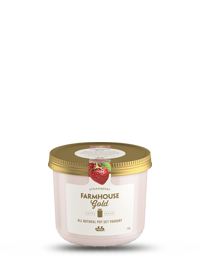 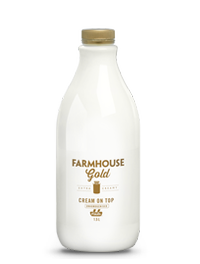 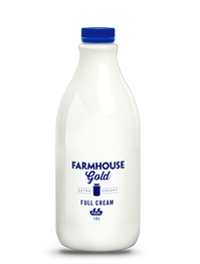 Farmhouse Gold Organic is wholesome milk made on Australian farms free from synthetic fertilisers, pesticides and herbicides. 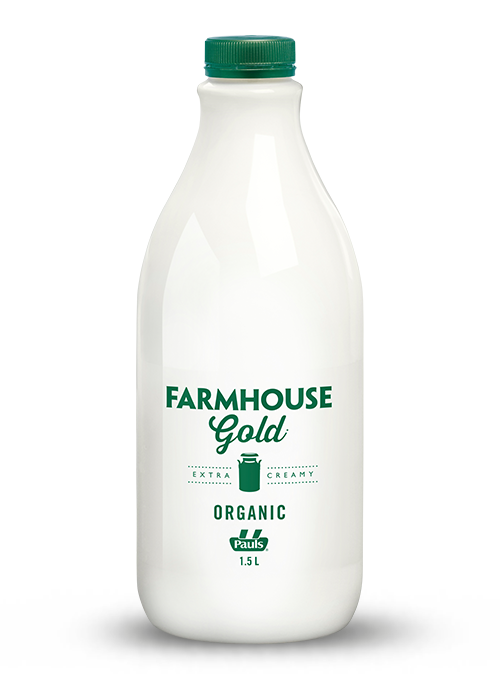 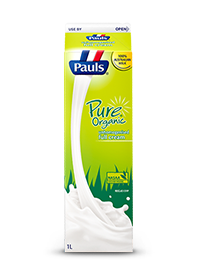 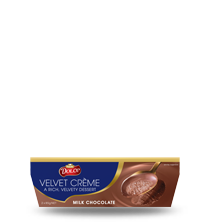 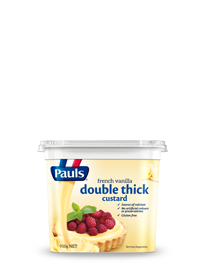 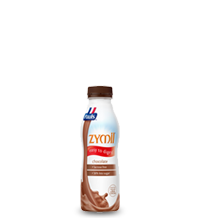 Extra creamy Farmhouse Gold Organic Milk has a smooth, creamy taste you will savour and is 100% certified organic. 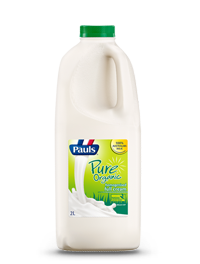 Milk, the way is was meant to be.